-December 24, 2011 - Merry Christmas and all the best for 2012! We hope you all have a "Merry Christmas" and we wish you all the best for the next year. 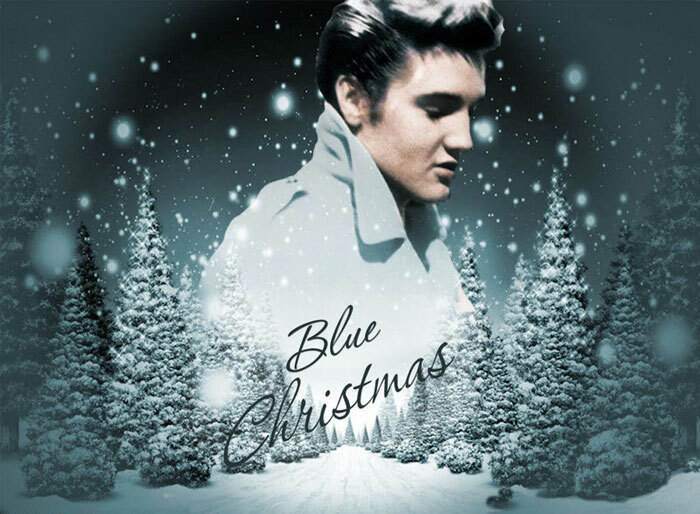 hope that the Elvis producers and EPE create magnificent events and give us new wonderful releases. Praytome Publishing - author Charles Stone (My Years with Elvis & The Colonel) is actually doing shows in Finaland with tribute artist Craig Parker. During the show Charles Stone comes on stage and tells little stories about his times with Elvis & The Colonel while Stone was working as a tour manager. To have an original Elvis related VIP in his country is something the local press is very excited about. They were asking for interviews and one of them was published in the Hufvudstadsbladet (see article from March 18, 2011). 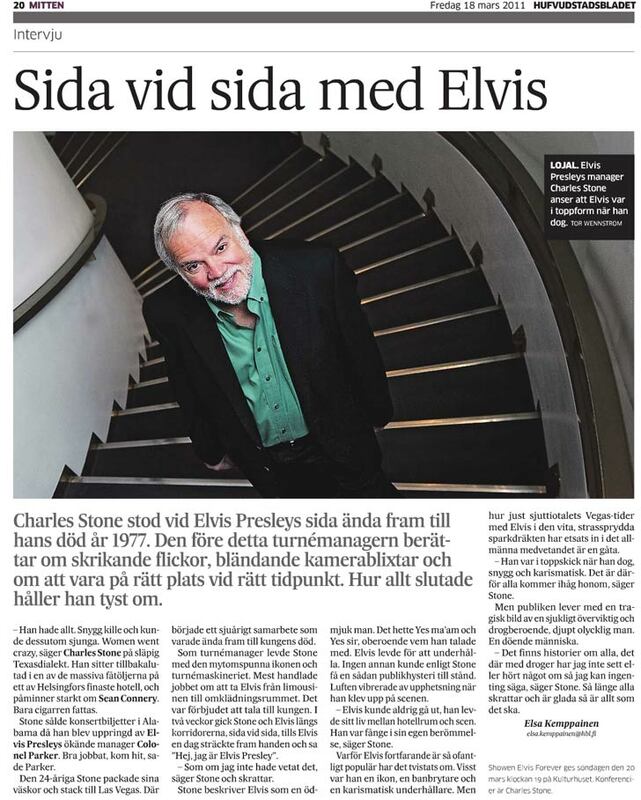 You can also meet Charles Stone in Denmark as he will be there, when the Danish Fanclub "Elvis Unlimited" will have the Opening Show (Red Carpet Show) on April 15, 2011 for their museum which is called "Graceland Randers" (Ridehuset, Vaerket, Denmark). 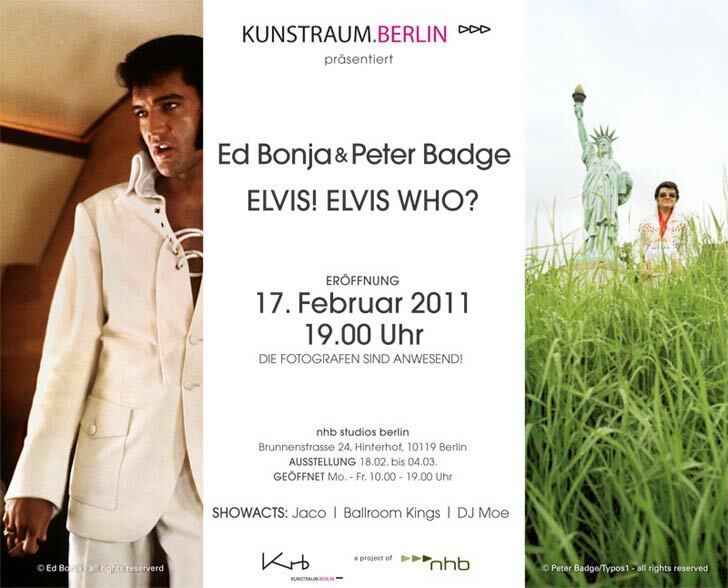 As we reported yesterday, Elvis photographer Ed Bonja is in Berlin to set up his exhibition "Elvis! Elvis Who?" which will open its doors February 17, 2011 at 7 P.M. In the meantime the "Berlinale" takes places and a lot of events are attended by worldwide-known celebrities. 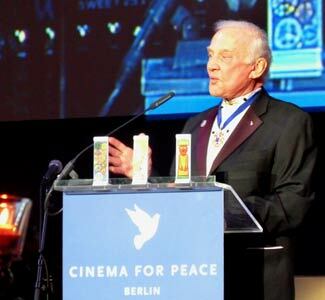 The VIPs who attended the "Cinema For Peace" event brought in personal items which were auctioned to help the victims of the Haiti 2010 earthquake. Ed Bonja was also on the guest list and donated one of his giclées and an original backstage pass from the 1970's for the Elvis Presley show. 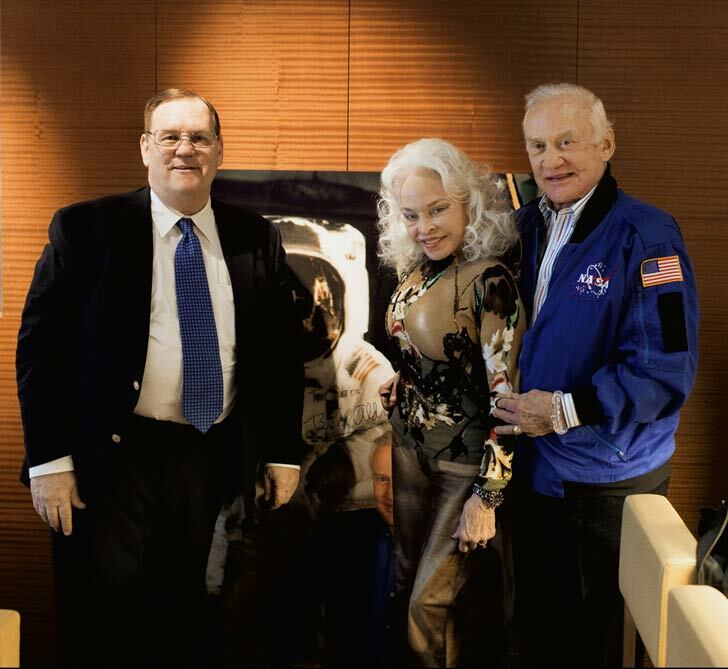 During this event former astronaut and crew-member of Apollo 11, Buzz Aldrin, held a speech. 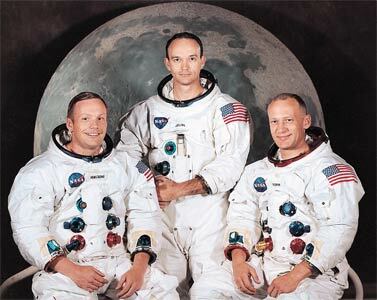 Star photographer Jim Rakete took his chance to get Ed Bonja and the married couple Aldrin in front of his lense and took a snapshot! A selection of the worldwide known Elvis-shots of Ed Bonja (Praytome Publishing) are presented in co-operation with photographer Peter Badge (Typos1 / "Nobel-Faces") in Berlin at the nhb Studios. The opening takes place on February 17, 2011. The doors open at 7:00 P.M. The photographers will open the ceremony and will be available for questions and answers. You will also have the chance to get your personal print signed by the artist. Regina Wiegand (Layout), André Mester (Editor) and Greg Retkowski (Producer) of Praytome Publishing will attend the Opening, too. As you may know, in the meantime the "Berlinale" takes places and the chance that some VIPs will visit the gallery as well, is very high. So be sure to come around and visit the exhibition. 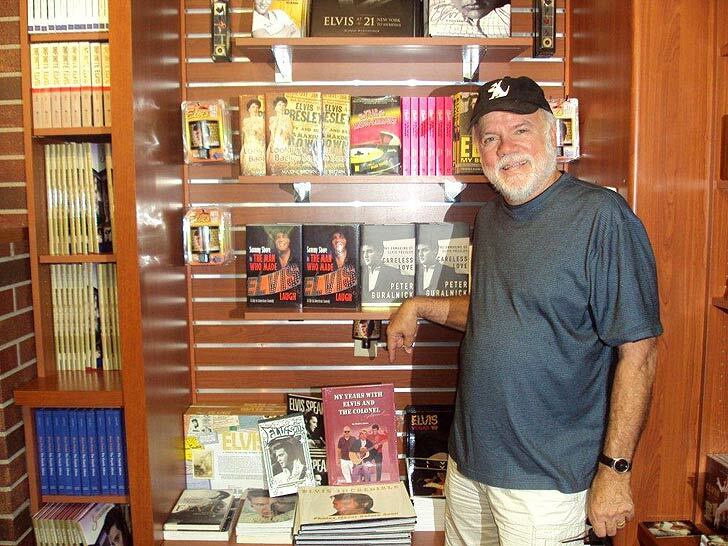 Author Charles Stone with his book "My Years with Elvis & The Colonel"
In December 2010, after the sad news of the passing of singer Shaun Nielsen and Myrna Smith, we received another sad note about the death of Elvis' old budd Lamar Fike, who was with Elvis since the 1950's. Bruce Jackson, a sound reinforcement pioneer and technology developer at Dolby, is missed since the last weekend when he was on a trip with his plane flying over Death Valley. Since he was on his own and so far no sign of life as been received, one can assume that Jackson was killed during a plane crash. In the Elvis world Jackson is known for his work in the Elvis Tour crew from 1971-77 where he was in charge for the acoustics and the sound technology. Jackson can also be credited for taping dozens of the King's concerts. During the research for Charles Stone's book, photographer Ed Bonja (who works for Praytome Publishing) reestablished contact to Bruce Jackson. A lot of people tried to get in touch with Jackson, but he never gave detailed information about his time he had with the Elvis entourage. After having seen the quality of the Praytome Publishing products he offered to contribute information and pictures from his private collection. These pictures were published for the first time in "My Years With Elvis & The Colonel" which you can order by clicking here. Jackson also was involved in the works for the upcoming Praytome Publishing book "Elvis on Tour '72" by Ed Bonja. As it seems, Jackson's involvement into this project can not be continued unfortunately.